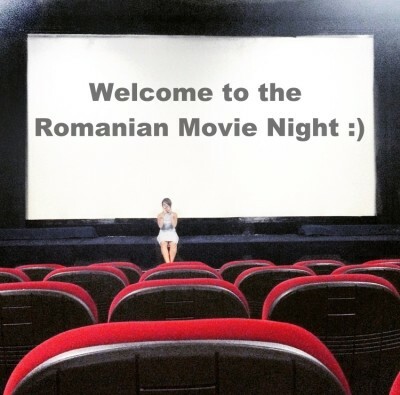 The sense of national pride surfaces every so often :) Many great things are made in Romania (cough cough! ), but let’s focus a bit on cine..
During the past 4 years in Amsterdam I collected quite an amount of suggestions for a nice meal out. Some would say I return to these plac..